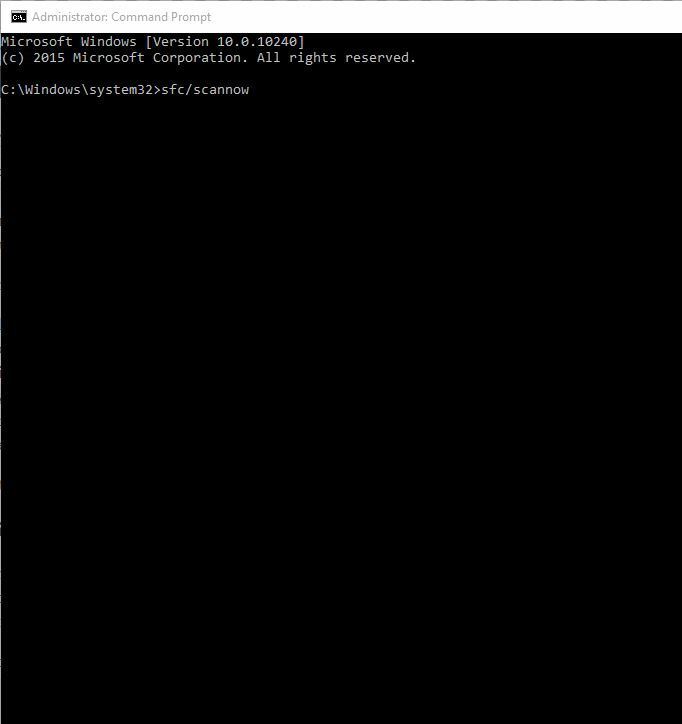 One of the most painful scenarios for any computer user is when you get a login screen Windows 10 slow, stuck, frozen problem. 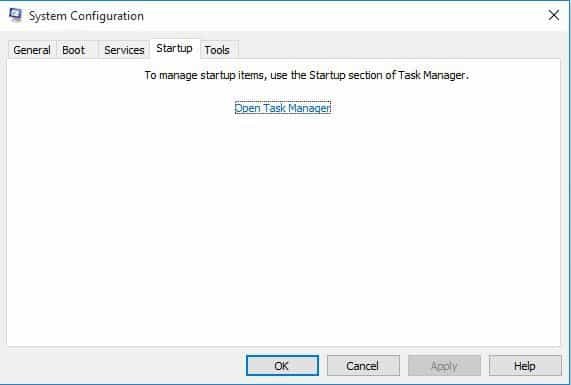 When this happens, most users don’t know how else to fix the problem, but the first two quick fixes would be a restart or trying to open Task Manager using CTRL+ALT+DEL buttons. 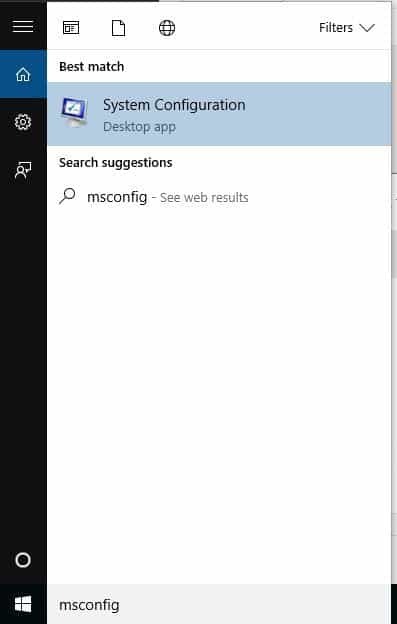 If you experience a login screen Windows 10 slow, stuck, frozen problem on your computer, here are solutions to help you resolve it in a jiffy. 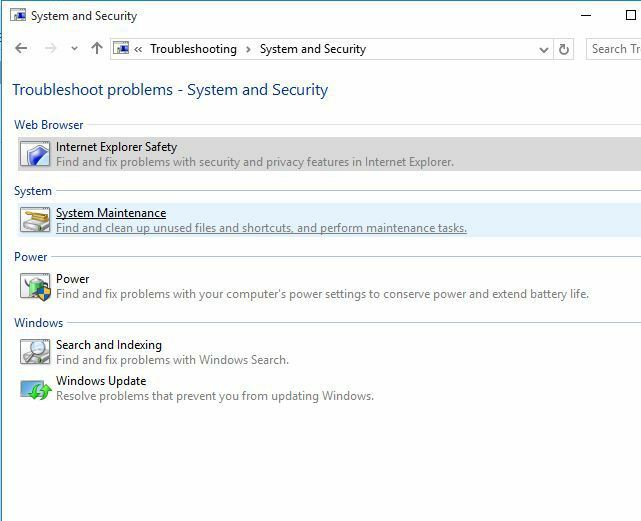 If the login screen Windows 10 slow, stuck, frozen problem persists, check whether it occurs while your computer is in Safe mode. 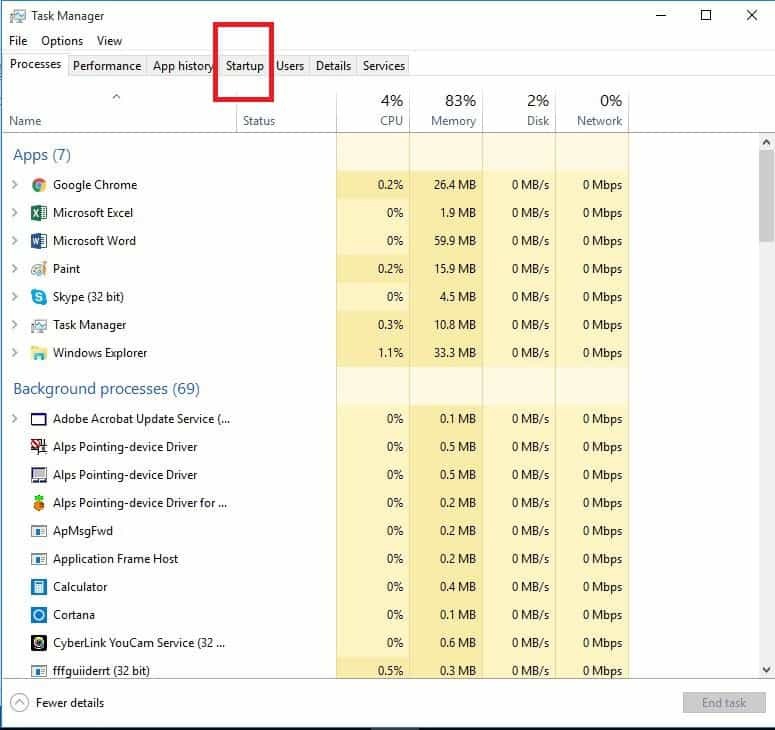 If the login screen Windows 10 slow, stuck, frozen problem isn’t there while in Safe mode, then your default settings and basic drivers are not contributing to the issue. Did this help? If not, try the next solution. 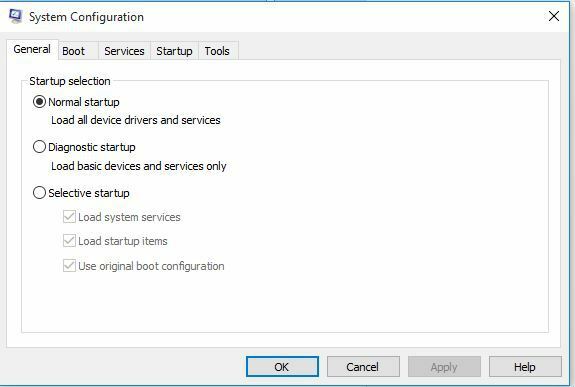 If you manage to boot in Safe Mode, perform a clean boot to eliminate any software conflicts that may be causing the login screen Windows 10 slow, stuck, frozen issue. Performing a clean boot for your computer reduces conflicts related to software that can bring up the root causes of the problem. 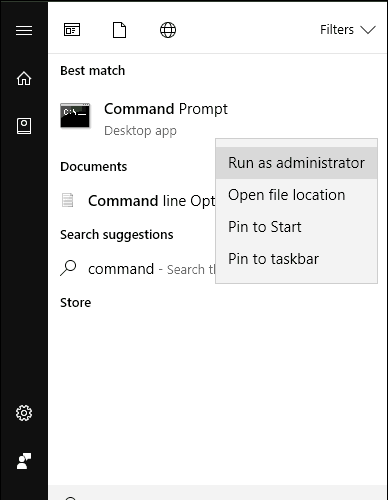 These conflicts can be caused by applications and services that start up and run in the background whenever you start Windows normally. You will have a clean boot environment after all these steps are carefully followed, after which you can try and check if the problem is gone. 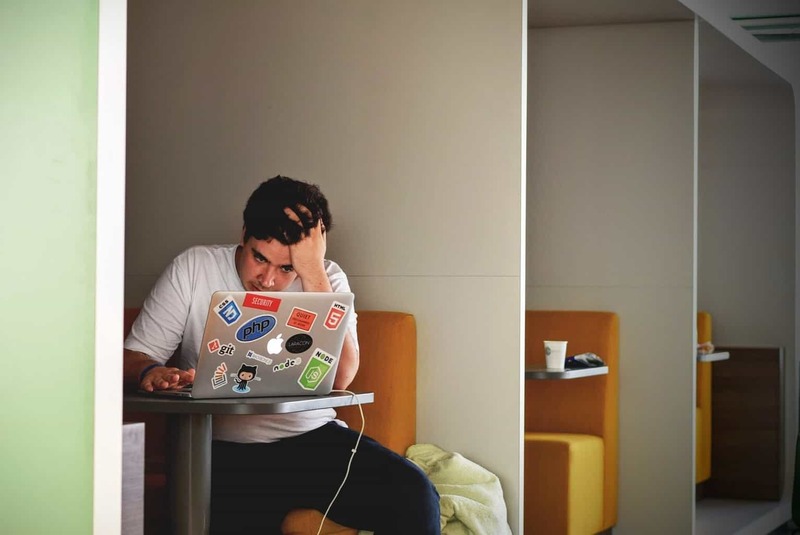 Sometimes having multiple firewall, antivirus or anti-malware programs, may at times prevent you from performing certain tasks or run processes on your computer. If this is the cause of the issue, while still in Safe Mode turn either of the three off temporarily then try to log in again. 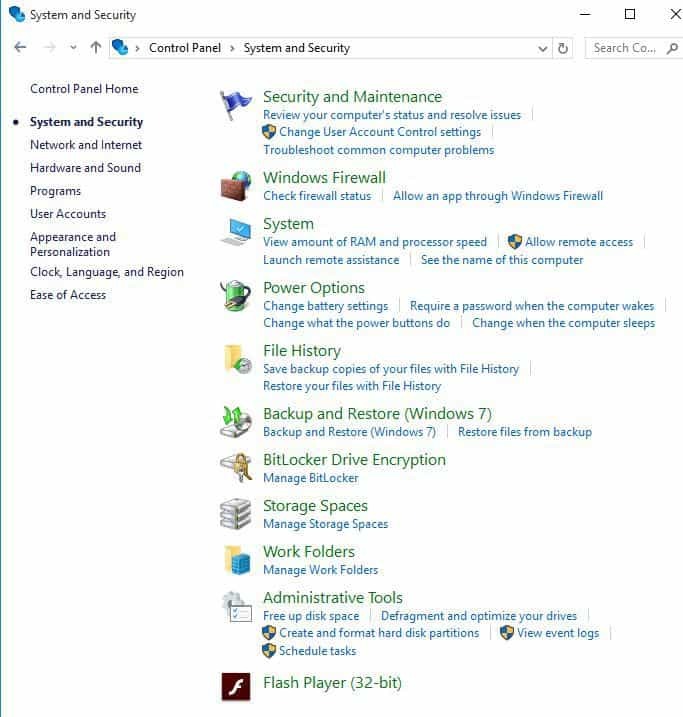 Ensure you turn these programs back on immediately after you’re done to prevent hackers, viruses and worms from damaging your system. Disclaimer: this solution contains steps that are part of modifying the registry. Please note that serious problems may occur if you do this incorrectly. Ensure you follow these steps correctly, and carefully. 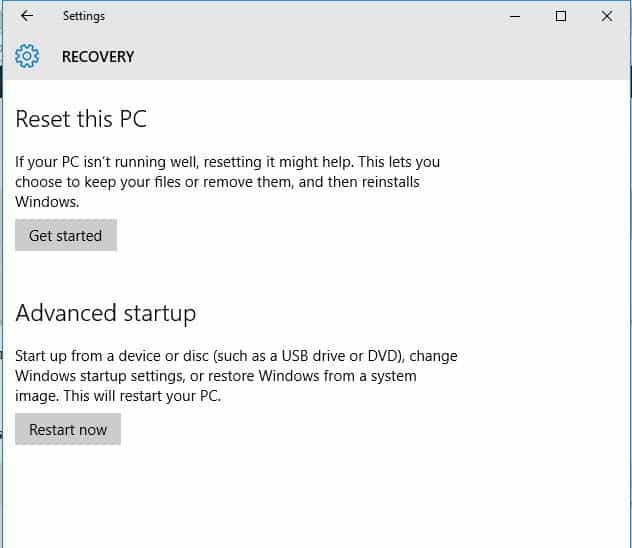 Back up the registry before you modify it, then restore it if a problem occurs. 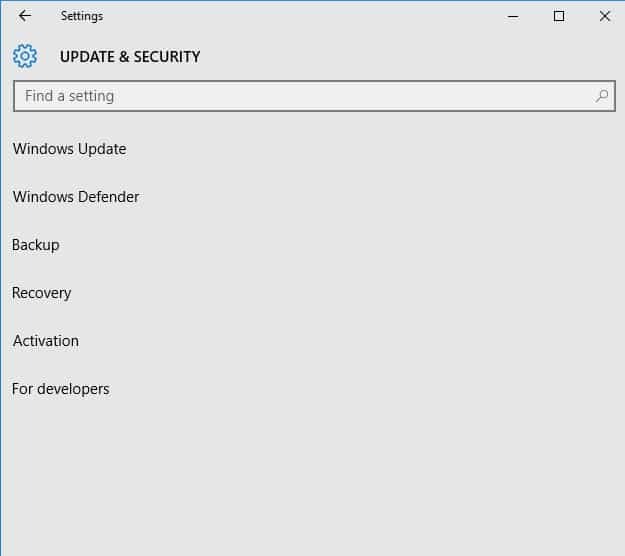 Try running Windows Updates again to check if the login screen Windows 10 slow, stuck, frozen issue has been resolved. 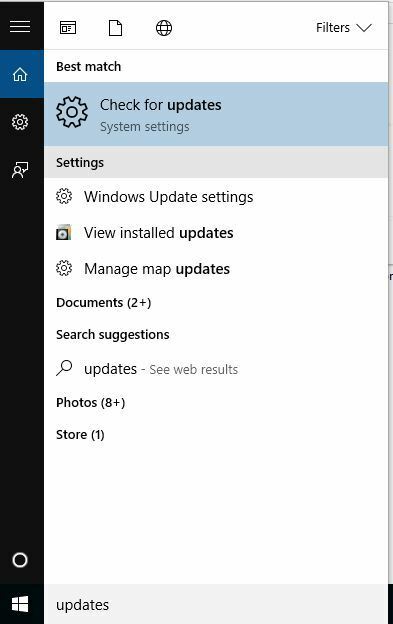 Note: It isn’t recommended to uncheck the Give me updates for other Microsoft products when I update Windows update option. Windows Updates downloads and installs updates required to run Windows efficiently. 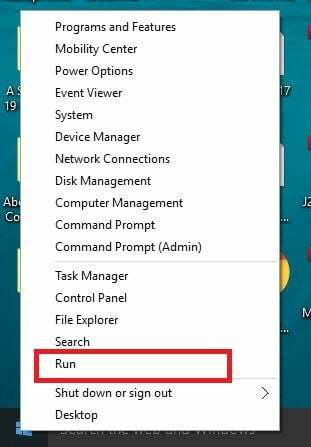 If this doesn’t fix the login screen Windows 10 slow, stuck, frozen issue, try the next solution. 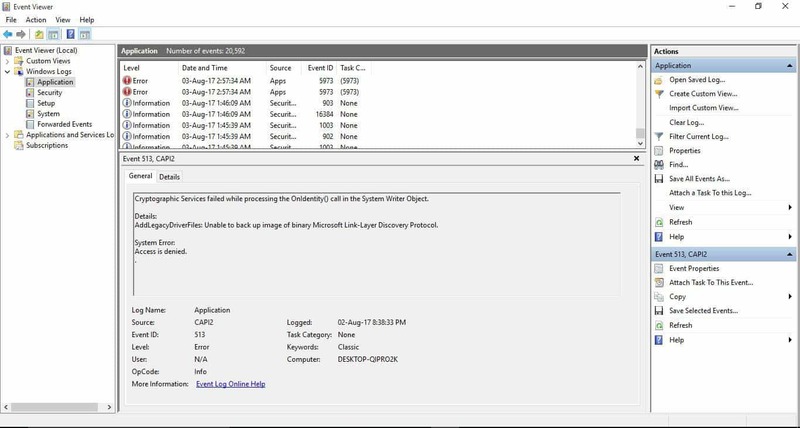 Event Viewer may indicate what is causing the login screen Windows 10 slow, stuck, frozen issue. Such an issue may occur due to recent changes in software or hardware. 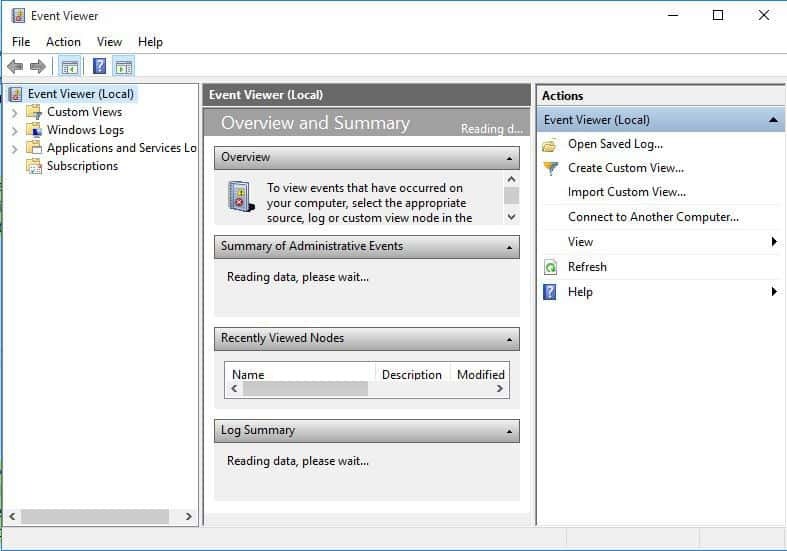 Click Application Log then highlight the first event in the log and use arrow keys to scroll down. You may come across logs with yellow warnings or red errors. This resolves most of the common system problems. 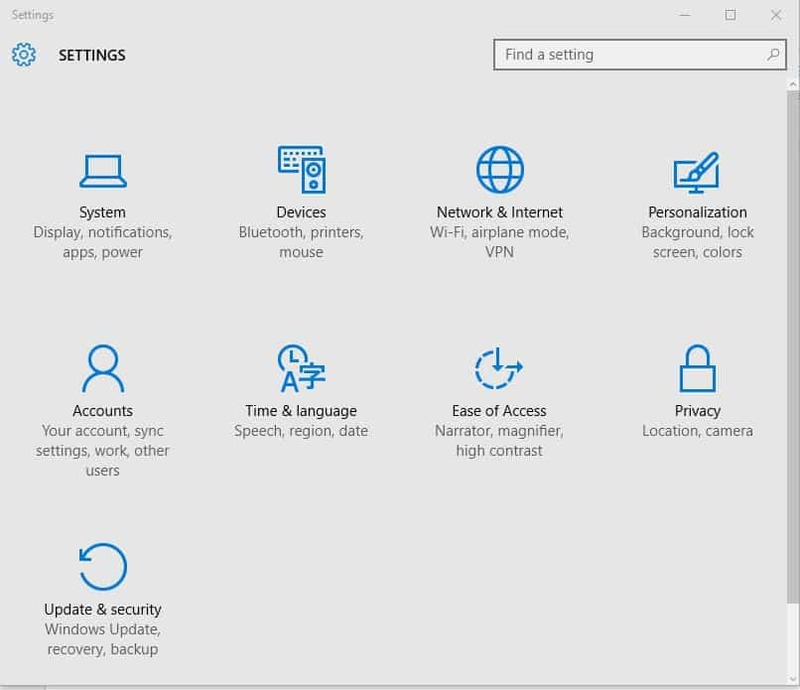 In order to do this, you need to download Windows 10 ISO then create a Media Creation tool, which you can do from another computer. 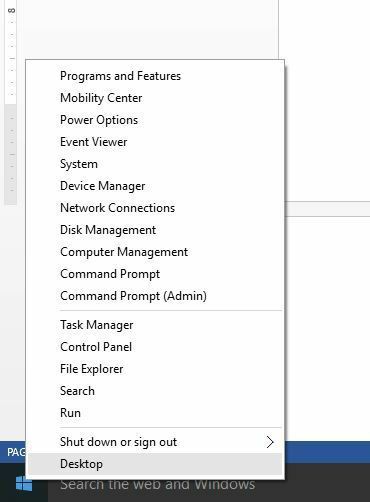 Insert the Windows Installation disk or USB drive then restart your computer. You will see a message requesting you to Press any key to boot from DVD. 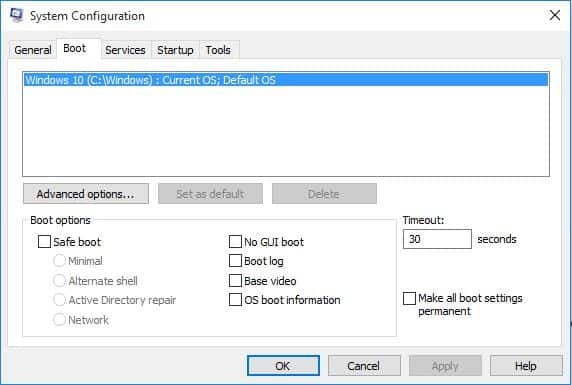 Note: If you don’t see the Press any key to boot from DVD message, you need to change the boot order in your BIOS settings to start from disk or USB. 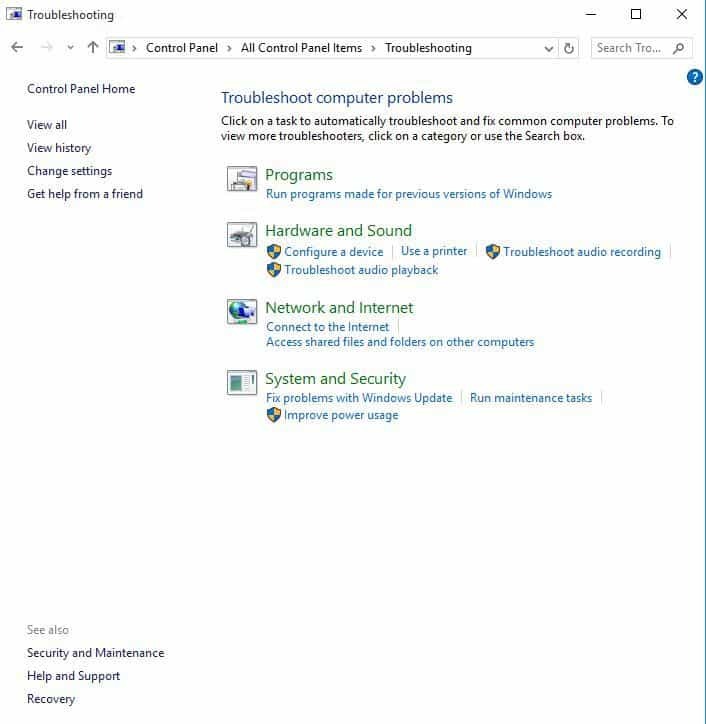 Be careful when changing BIOS settings as the BIOS interface is designed for advanced computer users because you may change a setting that may prevent your computer from booting properly. You should only update BIOS when necessary like when solving a compatibility problem. It can be complicated, and render your computer inoperable in case of any errors. 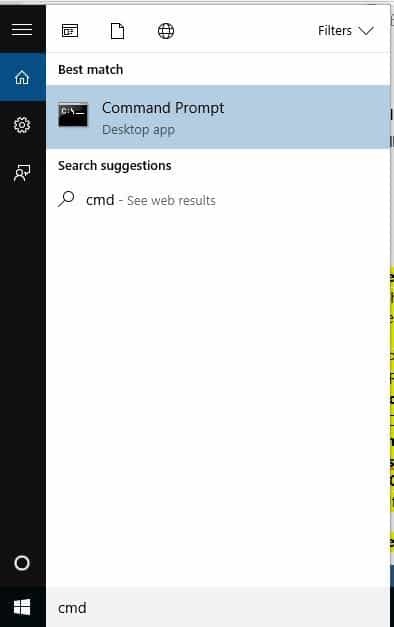 Once the repair is complete, check whether the login screen Windows 10 slow, stuck, frozen issue goes away, otherwise try the next solution. Microsoft Safety Scanner is a tool designed to locate and remove malware from Windows PCs. It only scans when manually triggered, then you get to use it 10 days after you download it. 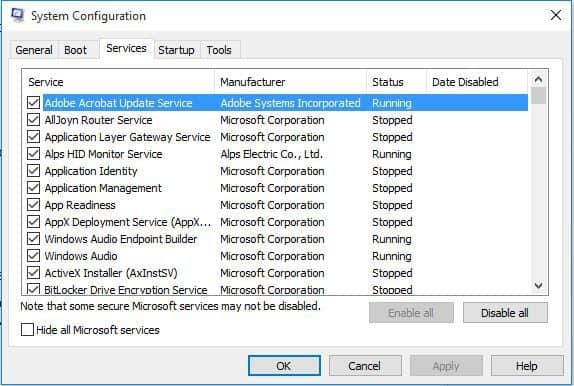 This means you need to download the latest version of the tool before you perform each scan on your computer. However, the Microsoft Safety Scanner tool doesn’t replace your antimalware program. 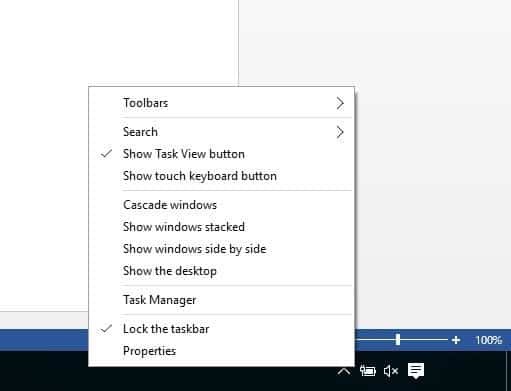 It helps remove malicious software from your Windows 10 computer. 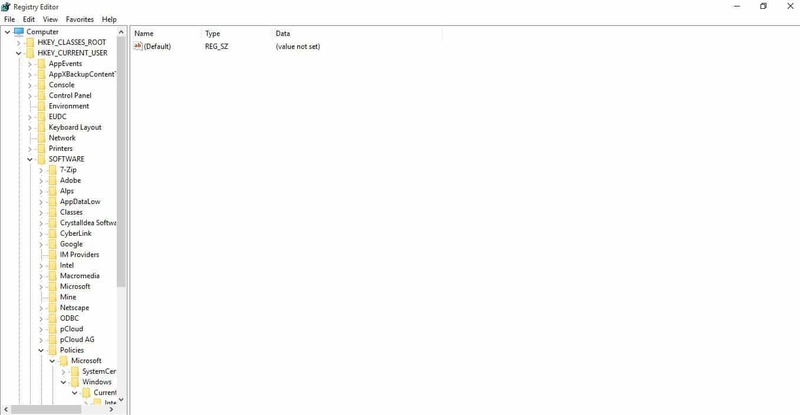 To remove the Microsoft Safety Scanner tool, delete the msert.exe file by default. 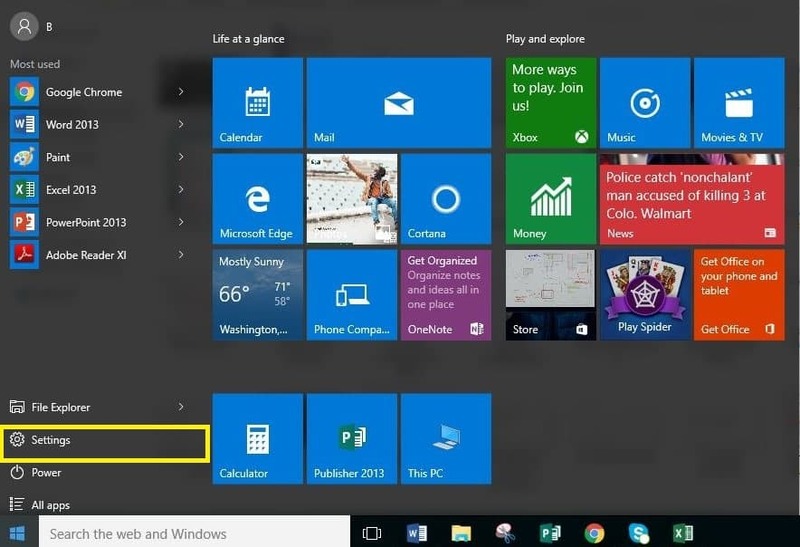 Check if the login screen Windows 10 slow, stuck, frozen issue persists. If so, try the next solution. A System File Checker scan checks all protected system files, and then replaces the incorrect versions, with the genuine, correct Microsoft versions. 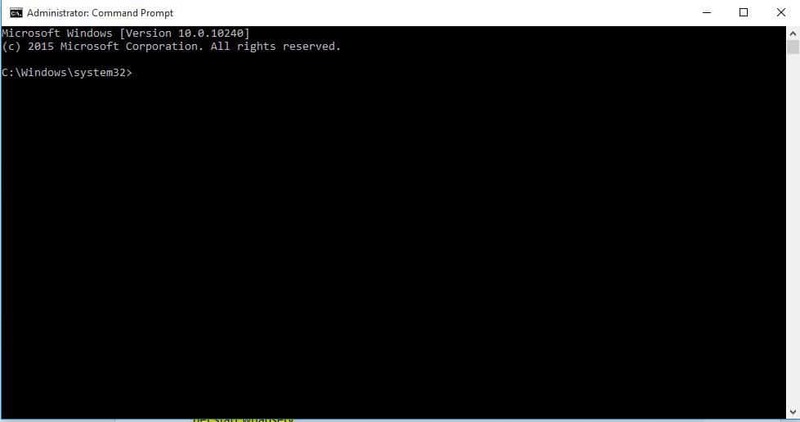 If you still get the login screen Windows 10 slow, stuck, frozen issue, run the DISM tool, or Deployment Image Servicing and Management tool. 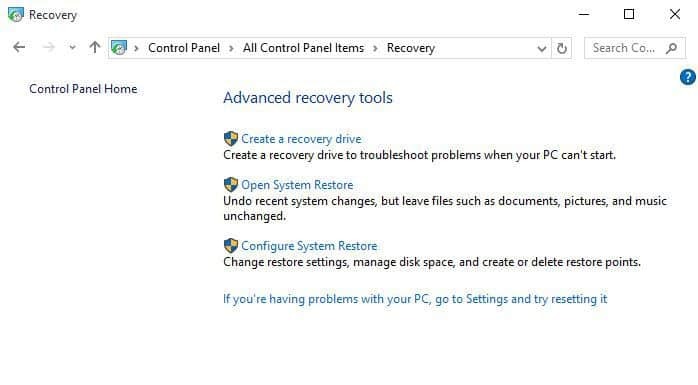 Once the repair is complete, reboot your computer and check if the issue persists. If Safe Mode is stable, then the issue is most likely with drivers, but your computer could also need disinfection or system file repair as most problems in Windows 10 are corruption issues passed from previous operating systems. Also still in Safe mode, download, install, and decline trial version of Malwarebytes and adware cleaners, then update and run full scans. Make sure you uninstall bloatware antivirus programs and enable built-in Windows Defender to test your PC’s performance. 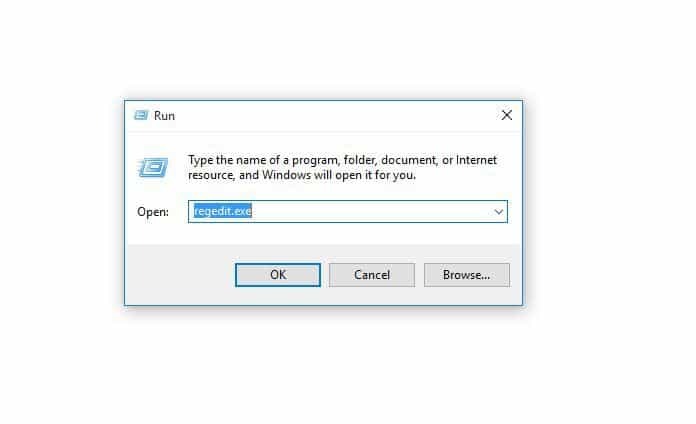 If you get a login screen Windows 10 slow, stuck, frozen after an upgrade, use System Restore to create restore points when you install new apps, drivers or Windows updates, or when you create restore points manually. 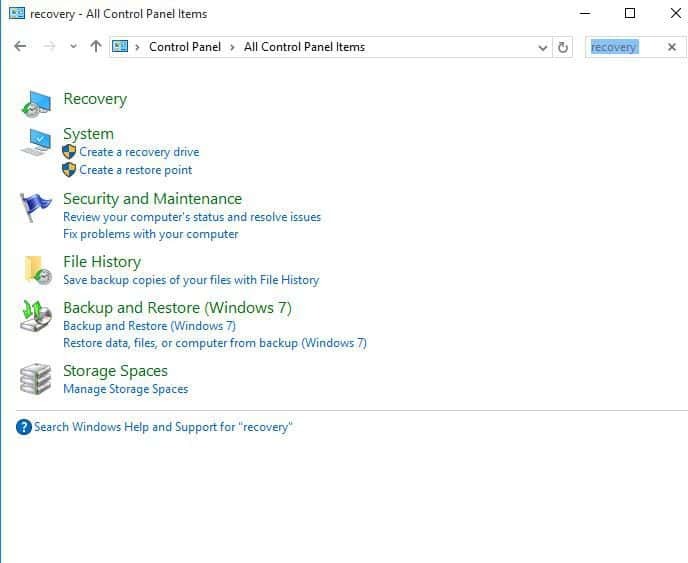 Before doing this, ensure you have sufficient disk space on Windows drive. 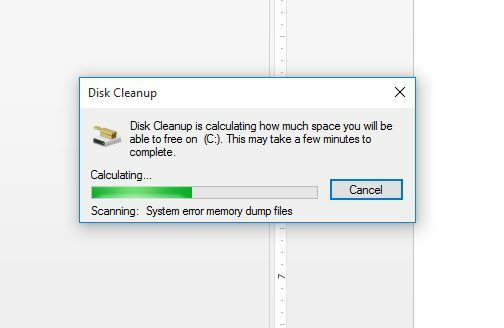 The disk cleanup drive selection box will appear. 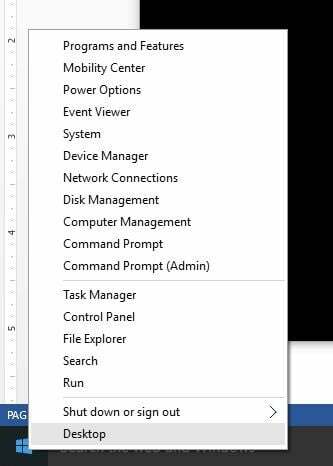 Did any of these solutions work to fix the login screen Windows 10 slow, stuck, frozen issue on your computer? Let us know in the comments section below.